Oliver Hall has joined Andrew Jackson Solicitors LLP. Regional law firm Andrew Jackson Solicitors LLP has appointed two new partners. Jody Horth and Oliver Hall have been promoted to partners of the regional firm, based at the Hull and York offices respectively. Oliver Hall said: “It’s a great time to be taking this role within the firm, following the recent opening of our new offices in York and our exciting plans for the coming year. 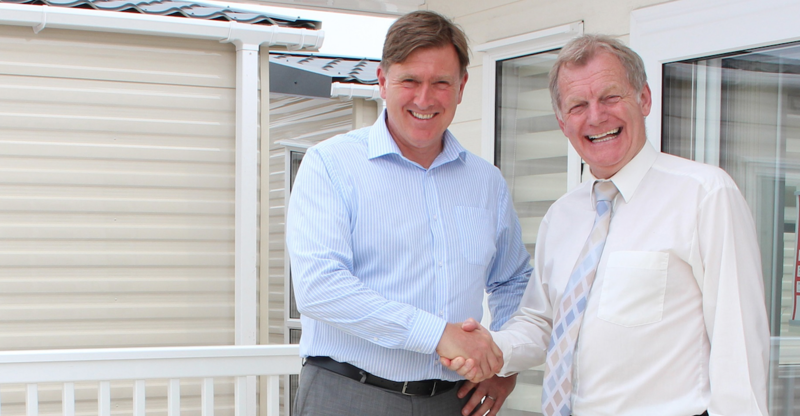 Holiday home and lodge manufacturer Victory Leisure Homes has undergone a major management restructure to secure future growth. Under the move, Peter Nevitt, who has led the company since it was launched in April 2009, has been promoted to chief executive, with former director of operations, Gary Corlyon, becoming managing director. James Doyle, director and board member of J.R. Rix & Sons Ltd - the company that owns Victory Leisure Homes - said Peter had presided over 10 years of solid, organic growth for the business. James added: “Peter launched Victory Leisure Homes and has driven it from being a small startup business employing less than 30 people to a major player employing more than 200. Yorkshire and Lincolnshire-based civil engineering, building and structural steel business Britcon has announced that Hunt Group’s chief executive Shaun Hunt is stepping back into the interim role of MD as Britcon seeks to replace Paul Clarkson. Shaun, who owns the long-established family business, returns to the role with over 28 years’ experience at Britcon whilst continuing to oversee developments activities under parent company Hunt Group. Shaun: “Sadly, we say goodbye to Paul Clarkson who has served the business well for many years and we thank him for helping to make Britcon as successful as it is today. “We would like to wish Paul well for the future and feel certain that wherever he may be, he will continue to have great success. “We are pleased to report that Britcon continues to maintain steady business growth despite the uncertain economic climate. Yorkshire-based O&H Vehicle Technology has appointed Mark Gresty as head of operations - in a newly-created position - to drive efficiency, strategy and culture. With 35 years of experience as an army major and with leadership experience across multiple disciplines, including personnel, logistics and operations, Mark is therefore set to continue implementing military precision within the organisation’s shop floor, and to help lead its 150-strong team - alongside its experienced management team. Oliver North, a former Royal Engineer himself, commented: “Mark Gresty has an incredible record, pedigree and legacy in the military and has more recently executed some outstanding projects in the private sector. Steve Adams has taken the position of founder, managing director and sole shareholder behind Rotherham-based company MattressOnline. Founded by Steve Adams and Steve Kelly, the company was amongst the very first retailers to pioneer mattress and bed sales online. 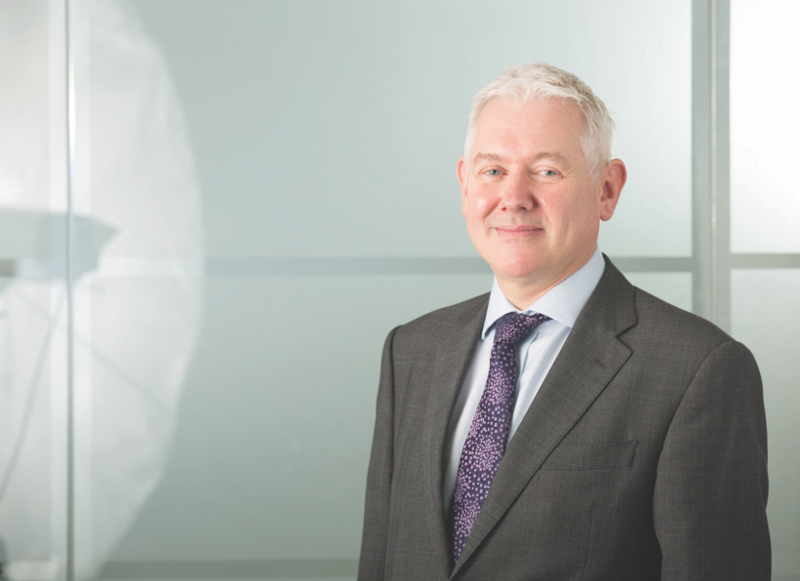 Peter Hill will be joining Leeds-based equity release lender Pure Retirement as a non-executive director from May 1. He will be joining Pure Retirement at a time when the company is experiencing rapid growth. In 2018 its turnover increased to £24.5m, up from £21.1m the previous year, with overall lending increasing by 47 per cent. The company, which employs 96 people, recently moved to a new 16,000 sq ft head office at Thorpe Park in Leeds. 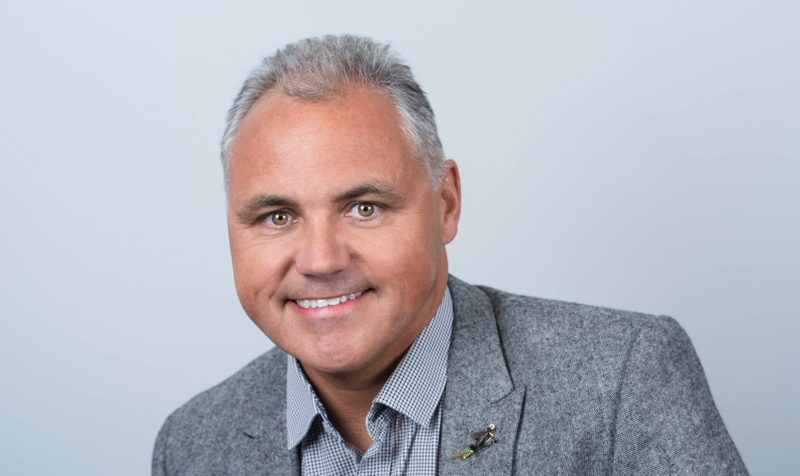 Kohler Mira Ltd, parent company of Mira Showers, has announced Craig Baker as its new managing director. Craig, who was previously deputy managing director, was appointed following a short but in-depth process that involved both external applicants and internal candidates from across the Kohler Co. global business. He takes over the role from Liz Hazeldene, who stepped down in March. Responsible Finance has co-opted Business Enterprise Fund’s head of investment, Simon Jackson to its board of directors. Responsible Finance works to increase access to fair and affordable finance. It supports a strong and growing network of over 50 finance providers, including The Business Enterprise Fund (BEF), who are building resilient economies throughout the UK. 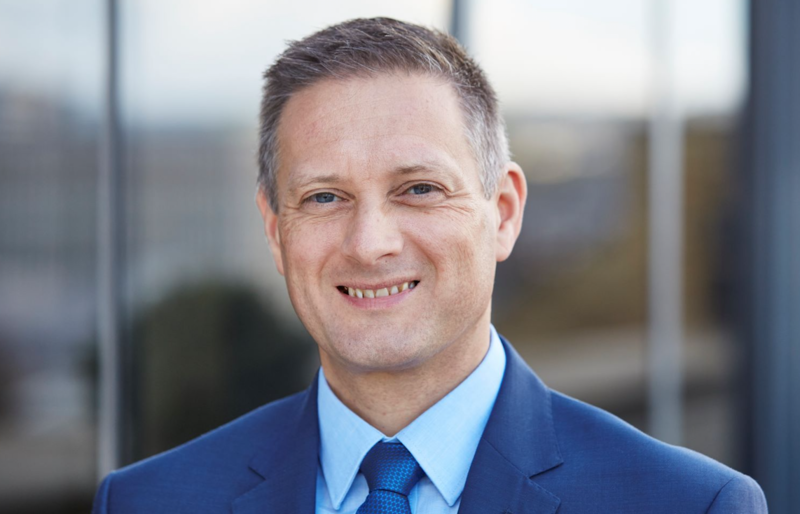 Jennifer Tankard, chief executive of Responsible Finance, said: “Responsible Finance is delighted to welcome Simon Jackson to its board. The Responsible Finance board of directors plays a critical role in setting strategy and direction for the organisation. Simon brings over 34 years of experience within financial services to the Responsible Finance board. As head of investment at BEF, Simon is actively engaged in delivering fair finance to SMEs based in the North of England.